Our T-Shirts for Women have cool Steamworks print at the front and on the back of the shirt. The mixed fabrics are soft and very comfortable to wear. 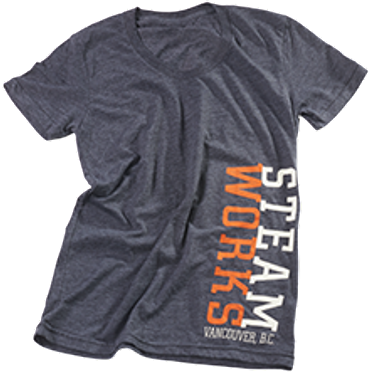 There are no customer reviews about Steamworks Women´s T-Shirt - Size L yet.